The purpose is simple, to become more familiar with the CSL & SCDSL League Rules. Use the www.nocra.com and the search to find answers you may not know. If you score less than 8 correct, review the answers and take it again. This is an opportunity to review our expectations, especially self assigning. Each league has their own rules and it is important that we abide by them. 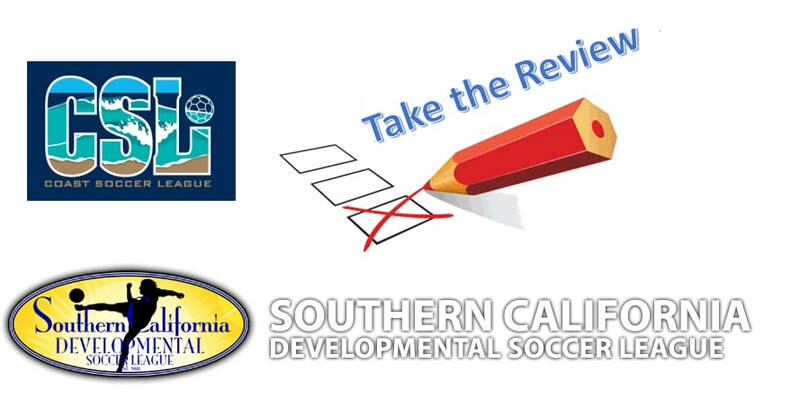 Only those referees that have passed this review will be permitted to referee CSL or SCDSL games. If you are uncertain on a question use the SEARCH function.